This post has its roots in something my 14-year-old daughter said to me this morning, about how she would never drink tea or coffee. “You will,” I told her, thinking that, as with so many pleasures, the joys of the Chinese camellia and the Arabian coffee bush were hard to understand when you are only young. It would certainly be pointless brewing up a cup of roasty Sumatra for her now, and insisting: “Try this, you’ll like it!” How old was I when I began appreciating tea and coffee? Seventeen, at the earliest, I’m sure, maybe 18, and even then I still needed plenty of sugar in each cup. 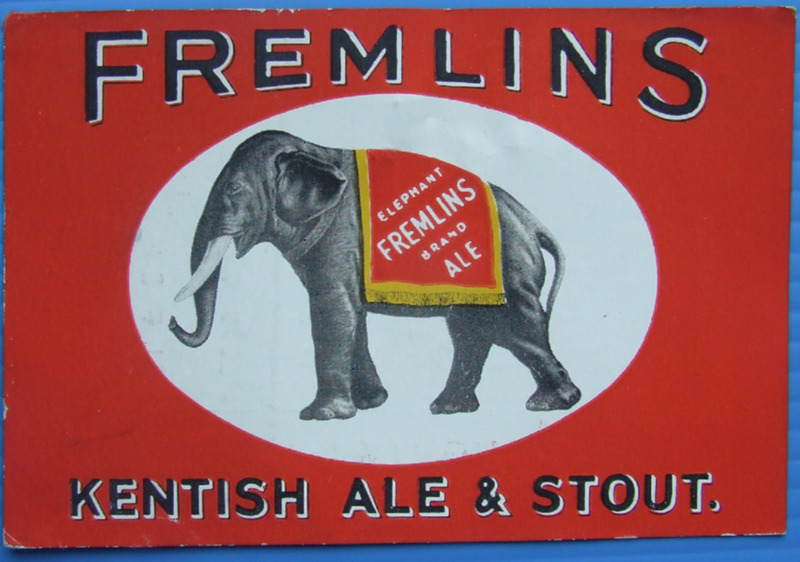 And yet, I was only 14 when I was handed my first pint of beer, by my father – a pint of Fremlin’s bitter, in the garden of the Rose in Bloom, Whitstable – and took to it immediately, instantly seduced by its uncompromising hoppiness. So how old should people be when we thrust a glass of beer at them, declaring: “You must try this!” I’m pretty sure that for most, 14 would be too early. Alcohol – you’ve perhaps forgotten this – actually tastes horrible when you first try it. Most beers will be very bitter, to almost anyone not used to the drink. But at 16, when it’s legal, in the UK, to drink beer and wine in a pub or restaurant, provided it’s an accompaniment to food, I believe it’s essential to start introducing teenagers to good beer, to show them what the drink is capable of and, most importantly, to show them that what their mates might secretly be drinking – most probably mainstream lager – is definitely not the acme of the beery arts. Right: what beers should you give a 16-year-old to show them beer’s range, without overwhelming them and making them run away? Here’s my pick of an educational nine, all (in the UK, at least) relatively easy to get hold of, all of which point up a particular lesson about beer. They should be presented in the order I’ve deliberately listed them, and no more than a couple a day: another very important lesson teenagers should have drilled into them is that alcohol is for enjoying, and getting drunk is not actually the prime purpose. Indeed, while the buzz, enjoyed safely, is an aspect of the appeal of drinking, being drunk shouldn’t, properly, be any part of the purpose at all. Woodforde’s Wherry – English bitter Let’s start where I started, with an English bitter. I’ve spoken before about how I fell immediately in love with this beer the first time I tasted it, at a beer festival in Cambridge in the early 1980s. Other bitters are available, but Wherry manages to be both complex and easy to drink at the same time, a very tough trick. If you can, drink this with your 16-year-old in a pub (over a meal, to be legal). Ask them what they notice in the beer. Don’t lead them, unless they get completely stuck. Talk about the ingredients, mention that much of the flavour comes from the single hop, Goldings. Point out that at 3.8 per cent alcohol, this is a beer for easy sipping over a session chatting with friends, and yet, if you want to, you can notice all sorts of interesting stuff going on in the depths of the glass. Sierra Nevada pale ale On next to a beer that looks not too dissimilar to the Wherry – somewhat paler – but provides a complete contrast in taste, aroma and intent. “OK, kid,” you can say, “you’ve had a gentle, friendly introduction: this is what happens when you let the hops loose.” Point out that, theoretically, both this and the beer before are part of the great superfamily “pale ale”. Ask your 16-year-old what differences, and similarities, they find between the two beers. Ask them what flavours they are finding, what those flavours remind them of. Tell them that, once again, there’s only one type of hop in there, this time Cascade. Talk about American hops versus European ones. Ask if this is a sipping and chatting beer, or something else. They will, I hope, be interested to know that SN pale ale is one of the most influential beers in the world, having inspired hundreds – thousands? – of brewers to make something similar. Fuller’s London Porter For the second session with your 16-year-old, present them with something completely different, in appearance and flavour. Fuller’s porter is not my favourite porter, but for a teenager, it’s a good training wheels beer, slightly sweet, which will counteract the bitterness. Explain that the colour, and much of the flavour come from roasted grain. Ask what tastes and aromas they are getting, what the mouthfeel is like, and how that mouthfeel might differ from the two beers they had before. You might talk briefly about how this was THE beer of London’s working classes for more than a century, just to give them an idea of beer’s historical aspects. Ask them what foods they think this beer might go with. Harvey’s Imperial Russian Stout Finish off the session with something you’ll have to warn your 16-year-old they might well find horrible. Explain how this is the big daddy of the beer they’ve just had, with everything ramped up to 11. If they can take much more than a sip, ask them, again, to describe the flavours, and to say what similarities and differences they find compared to the porter. Tell them how this beer is stored for 12 months before being bottled, to let it mature. 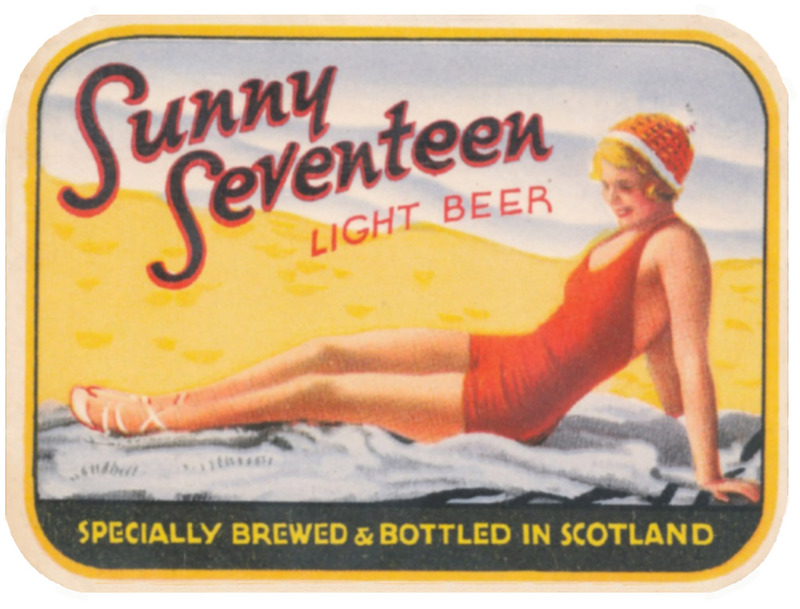 Slip in a bit of history again – how this was Catherine the Great’s favourite type of beer. Ask them how they would use this beer: as an aperitif, or an end-of-the day winder-down? Orval Session three is a very brief introduction to Belgium. You don’t want to scare your 16-year-old too much. Still, the bitterness, and the funk, of Orval should, again, show them that “beer” covers a vast world of impressions and experiences. Ask them to sniff the beer and describe the aroma. Explain about the Brettanomyces yeast, how it imparts something some describe as “cheesy”, or “barnyardy” to the beer, and how the Brett means the beer tastes different as it ages in bottle. Weihenstephaner Hefe-Weisse For session four, we can present our 16-year-old with something rather less challenging, though still likely to be outside the range of beers they might have been secretly drinking at parties while they thought your attention was elsewhere. Here’s where you can talk about yeast: explain to the teenager that the cloudiness of the beer is no fault, but a result of using wheat, and having yeast left unfiltered in the bottle. Tell them much of the flavour in the beer comes from the particular yeast used, and ask them, once more, what flavours and aromas they find. Ask them to say when and where this might be a good beer to drink, and if it would go with any particular sorts of food. Budweiser Budvar Ease them down with something a lot closer to the type of beer a 16-year-old is likely to have encountered. Explain how this beer undergoes 90 days of lagering, and tell them what lagering is and what that maturation does to a beer. Ask them what they are finding as they taste the beer, and if they are getting an after-taste as they swallow. Ask them how this beer compares, in their memory, to other lagers they might have drunk. Talk a bit, if you like, about the difference between this and American Budweiser. Stella Artois Finally, for the last lesson, take them down to the pub for a meal and order them a pint of Stella, or similar mass-produced lager. What? Yes – then ask them to describe anything they are getting off the beer, and tell them to compare it to the beers you have introduced to them. Hopefully, a lesson will have been learned that will last them the rest of their drinking life. Then ask them if they would like to replace the Stella with something else. If they say “no”, and it’s your 16-year-old, disown them immediately. Scott Birdwell on When did ‘bitter’ become the beer style that dare not speak its name? Martyn Cornell on When did ‘bitter’ become the beer style that dare not speak its name? These Are The Greatest Mid-April Beery News Notes Yet! – Read Beer on When did ‘bitter’ become the beer style that dare not speak its name?